Estrada Land Planning prepared a General Development Plan and construction documents for 6.5 acres of undeveloped land in the northeast corner of Robb Field. The primary component of the plan was to locate and develop a one acre Skatepark. Other program elements were to locate additional parking, a turf athletic field, picnic areas, and restrooms. 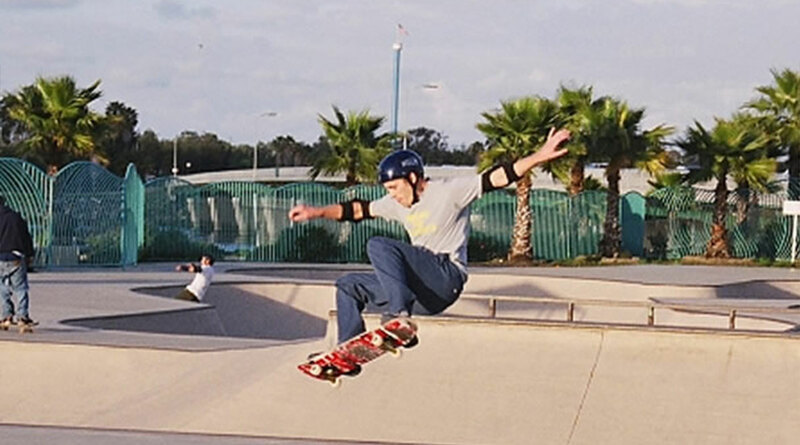 During the design process a paved plaza was designed to allow users to watch athletic events on the new field as well as to serve as a “forecourt” to the Skatepark. The design theme of the park was based on the natural tide pools that occur in Ocean Beach. Due to the unique location of Robb Field, the improvements serve as a dramatic entry statement into Ocean Beach. The project received an Orchid Design Award from the San Diego County community.